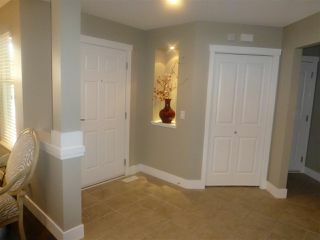 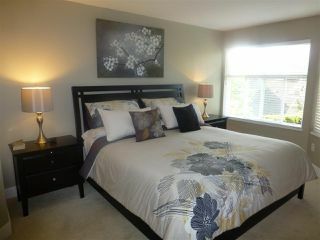 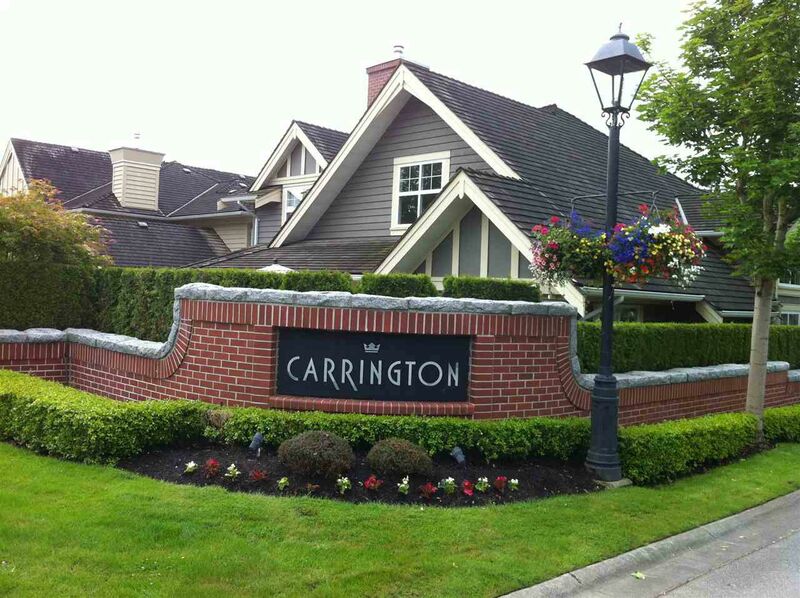 "Carrington" by Polygon: This elegant & spacious 3 bedroom Townhouse boasts a PRIVATE SUNNY SOUTH FACING PATIO & yard. This INSIDE UNIT features dramatic vaulted ceilings, formal living & dining rooms w/skylights & convenient MASTER BEDRM ON MAIN. 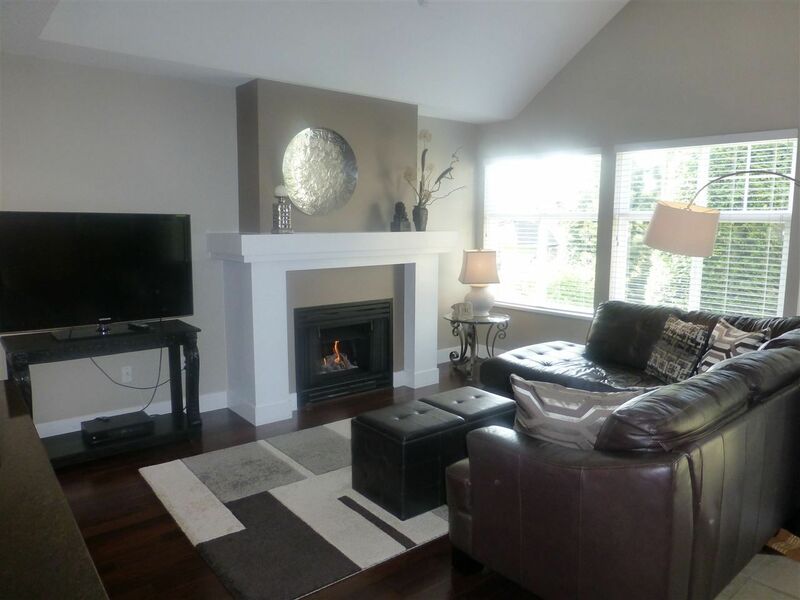 Bright open concept kitchen w/large granite island, solid hardwood floors, beautiful designer paint colours, track lighting & 2 gas fireplaces. 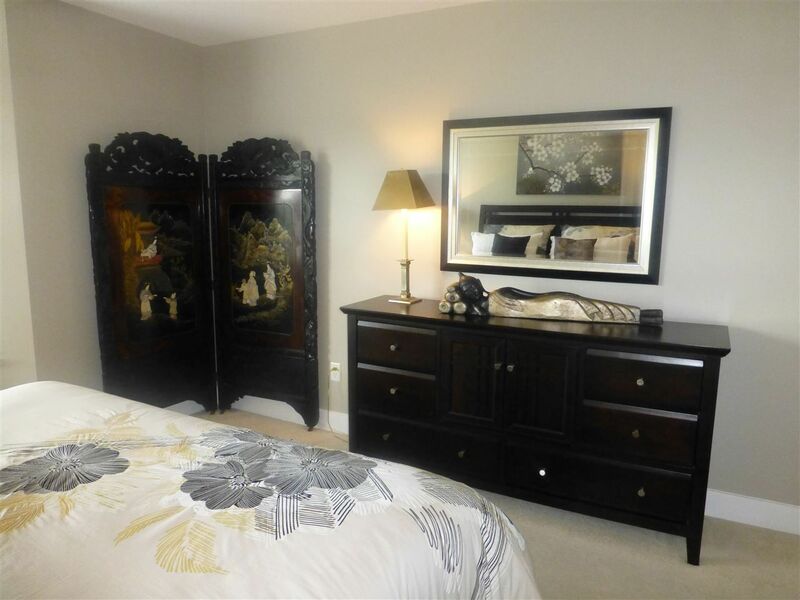 Upstairs offers 2 spacious bedrooms + a full bathroom, a den + a great enclosed storage area. 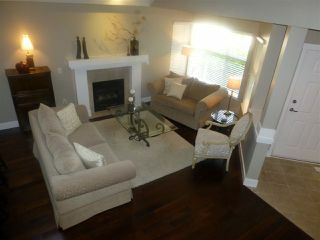 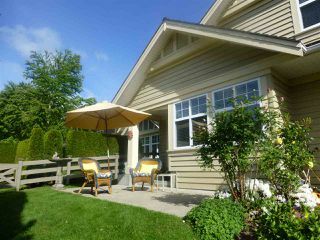 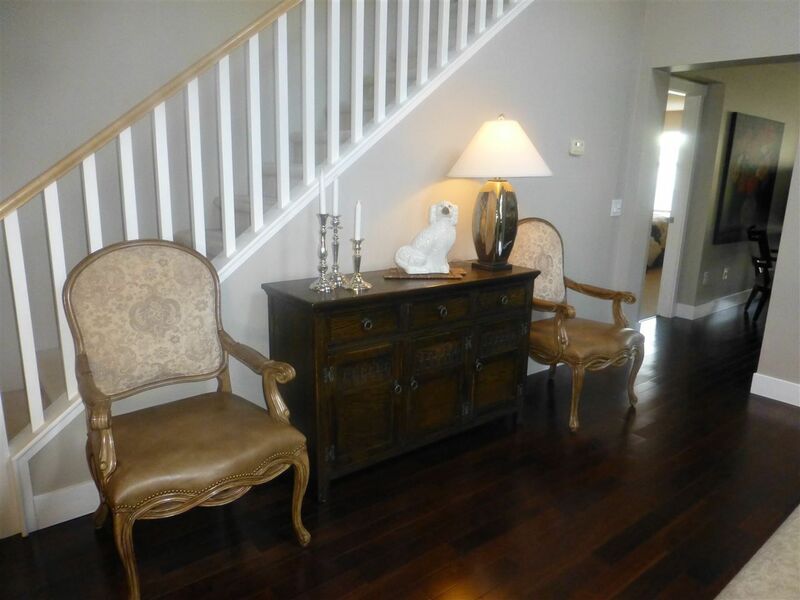 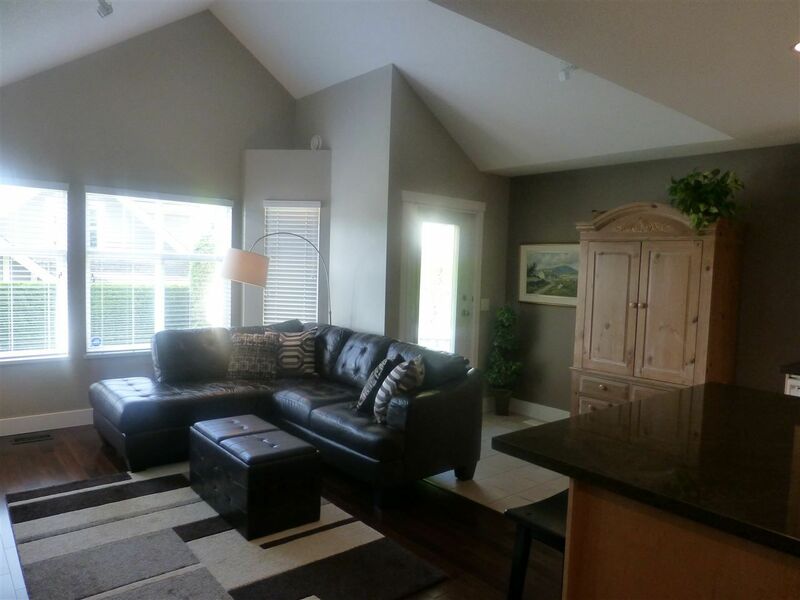 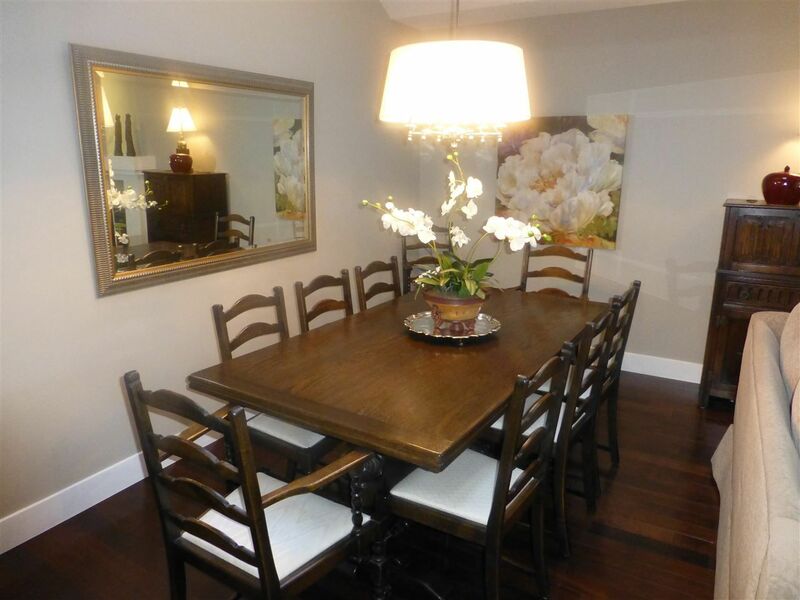 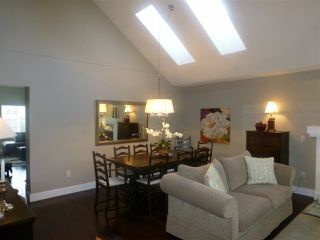 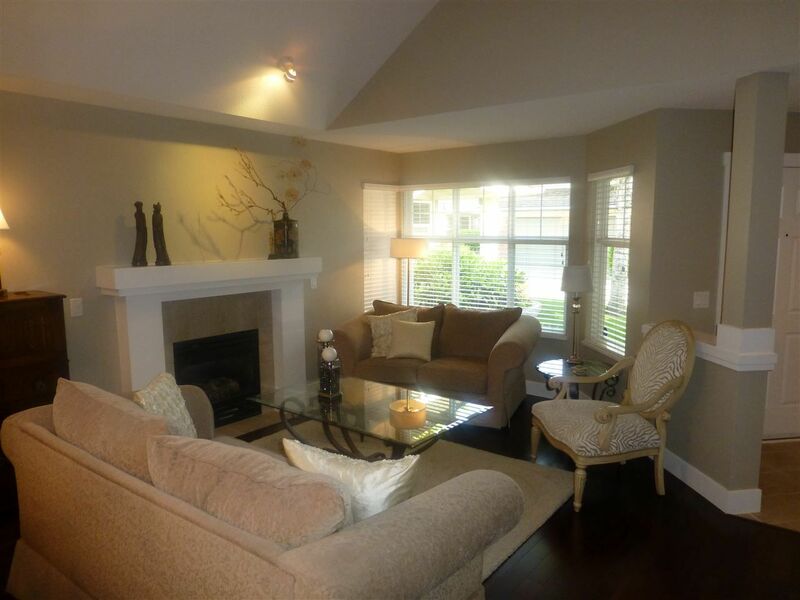 Family room overlooks sunny SOUTH FACING patio & beautiful garden. Double garage. 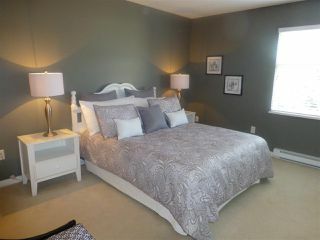 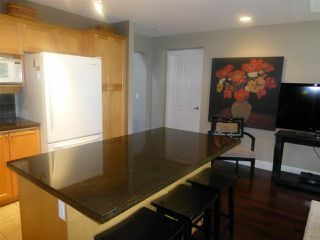 Outstanding amenities include pool, hot tub, exercise room, 2 guest suites & gorgeous clubhouse. 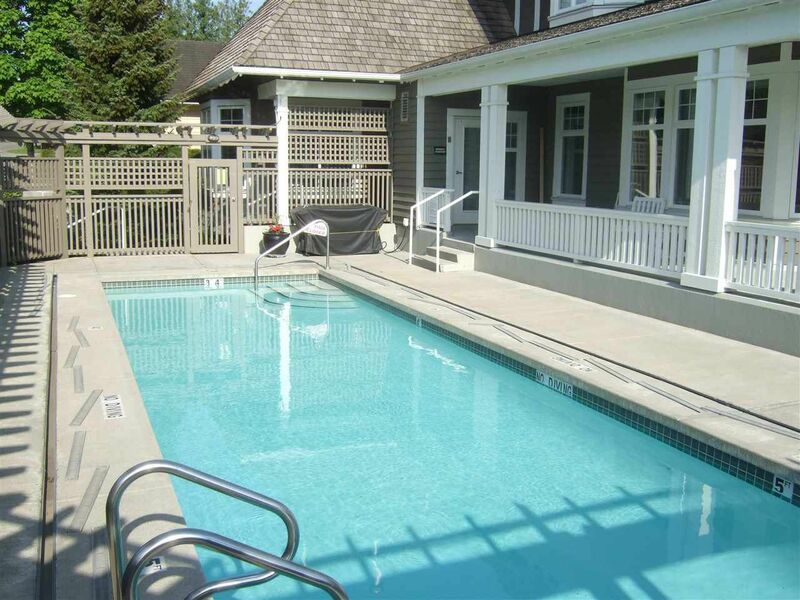 A private gated community catered towards adult living. 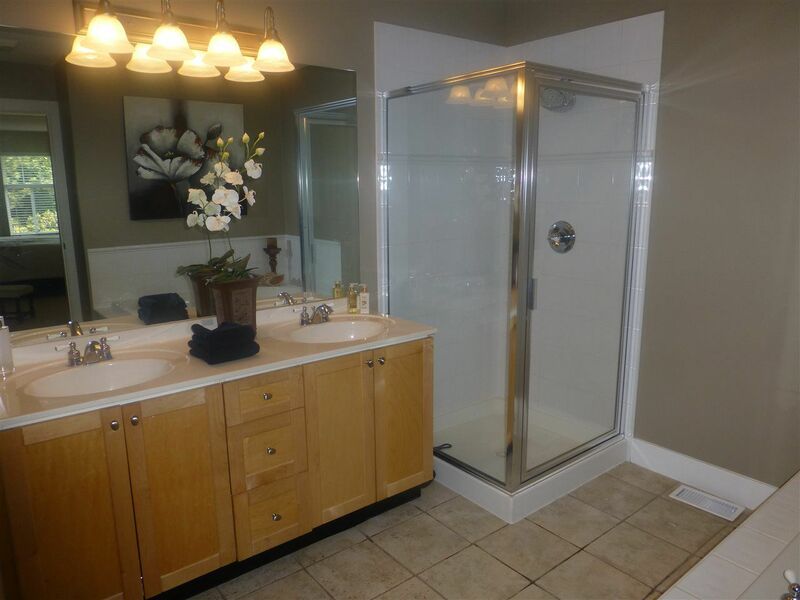 Extremely well run complex with pride of ownership everywhere. 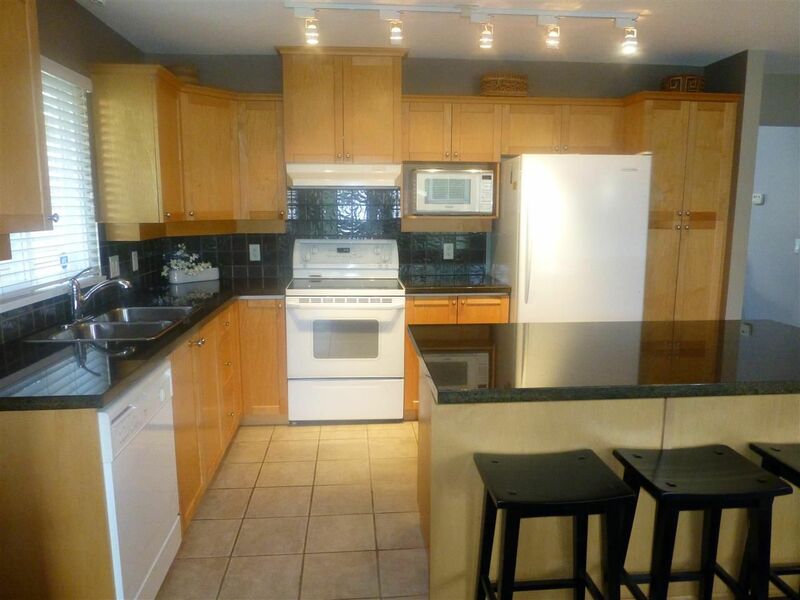 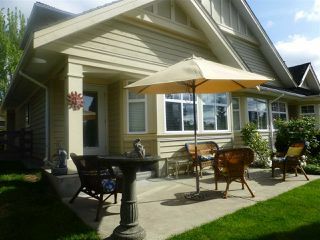 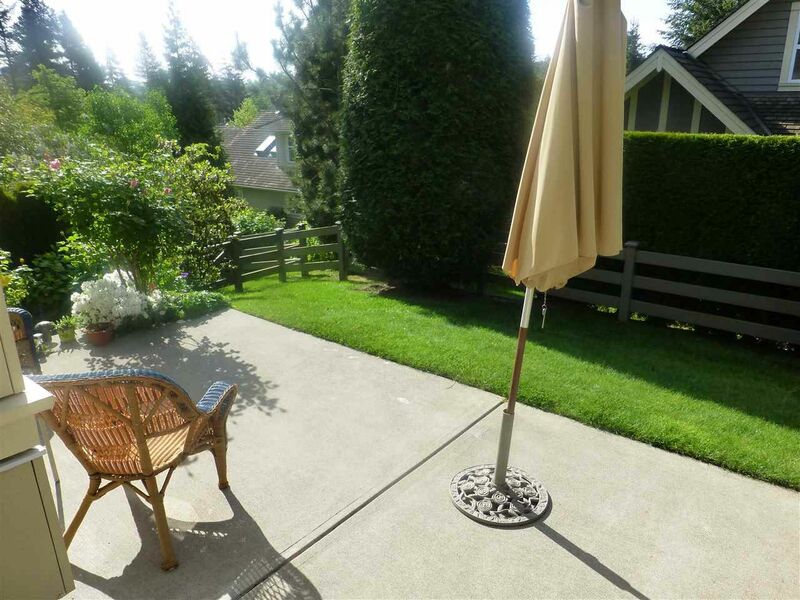 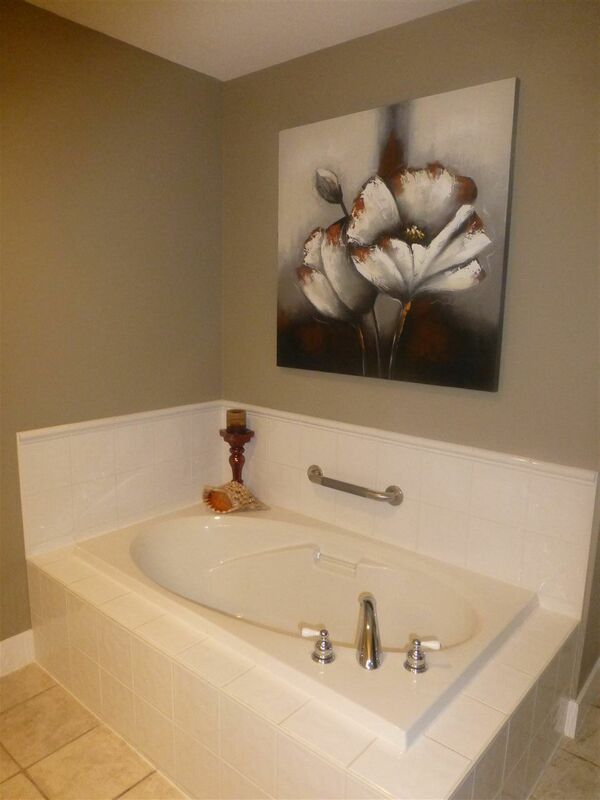 Excellent location, close to Morgan Creek Golf Course, South Point & Morgan Crossing shopping.